The TX60 series has been discontinued. Please see the TX86 as a possible alternative or contact our Data Acquisition Engineering department. 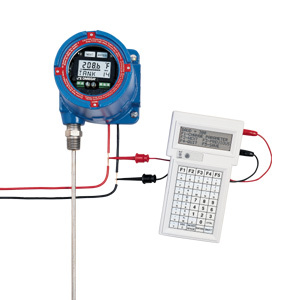 The TX62 and TX64 programmable transmitters provide an isolated 4 to 20 mA signal linearized to temperature or process input.